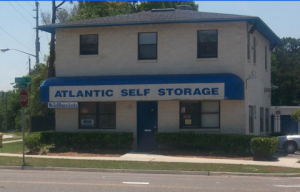 Atlantic Self Storage - University Blvd. 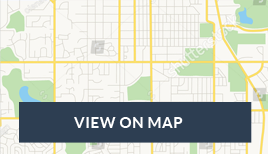 SPECIAL: Pay the remaining days this month, next month Free! 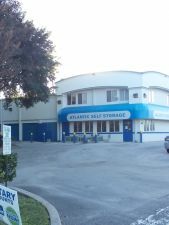 Atlantic Self Storage - Dunn Ave. 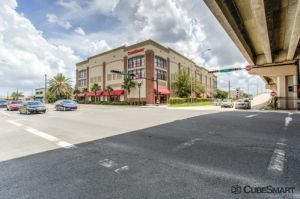 The first coast region of Jacksonville sits in northeast Florida and is not more than an hour away from a beach no matter where you live in the city. 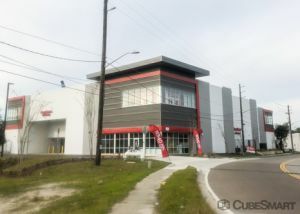 An important banking hub on the east coast, the River City in Duval County is also known for its obsession with football and golf. 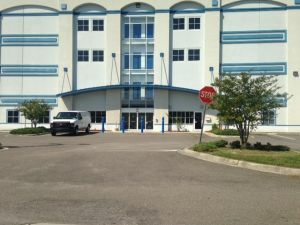 The city is home to many educational institutions and sees many sports loving students relocate here from other states to study at the University of North Florida or the Florida State College at Jacksonville. 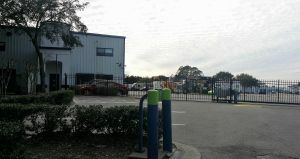 Jacksonville is also home to the largest urban park system of the United States. 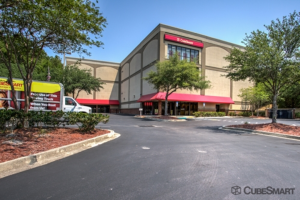 An estimated population of over 1.3 million people, including many students and locals make use of Jacksonville self storage to keep their sporting gear and student storage. 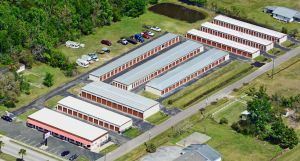 Apart from this, a thriving boating community in this city gives rise to the need for boat storage close to the marina and the St. Johns River. Cruising the St. Johns River is the perfect pastime for a boating enthusiast because of the calm current and the balmy weather creating ideal conditions. 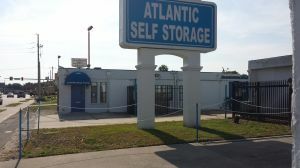 Devotees that come from places as far as Atlantic Beach FL need a place as close to the river as is possible to store their water sports equipment. 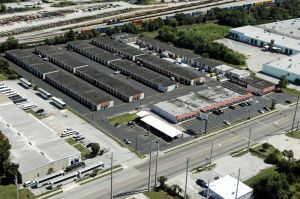 Champion Self Storage is less than 8 miles from the river and offers 10'x30' parking with a 50% discount for two months at a cost of only $69! 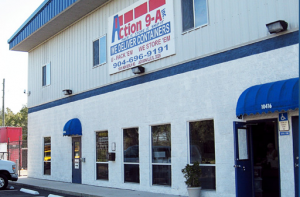 This is one of the lowest rates for boat storage in the state. 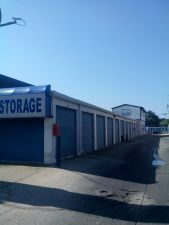 Storing for the Summer -- What's a Student to do? 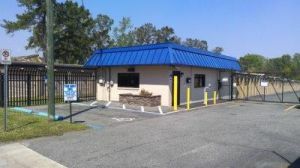 You might call the University of North Florida, the Jacksonville University, Edward Waters College or J. Hillis Miller Health Science Center your alma mater, but student dorms don't usually have all the space you need. You might also be heading back home for the break and having a dorm is proving to be too expensive. What to do? 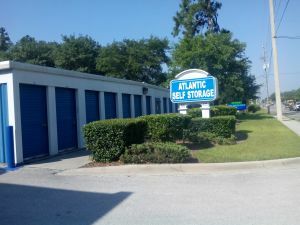 Make use of Jacksonville storage units to keep your stuff well protected for the summer or the winter where it'll be secure and constantly under surveillance. 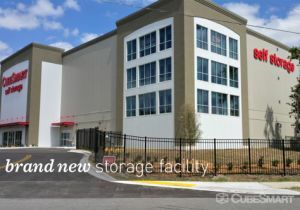 The very humid subtropical climate mandates some kind of climate control in your Jacksonville self storage. Temperatures can be as high as 87 degrees and because of its geographical proximity to water the city also gets very humid. 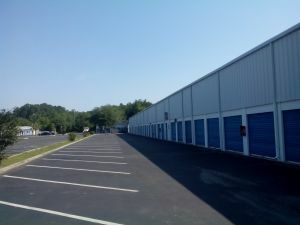 If the temperature is allowed to oscillate in your unit as much as it does outside, humid conditions will ensure that you will return to your storage unit in a few months to find mold thriving! The easiest solution is to get a temperature controlled unit. 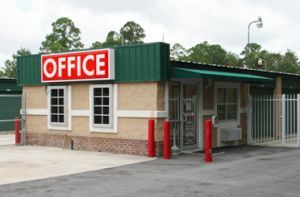 for the best deals available.